The Nike Air Force 1 Low is one of the best selling shoe models of all time, and if Nike keeps supplying us with sick colorways like the White/Obsidian/Photo/Grey Speckle, sales won’t slow anytime soon. 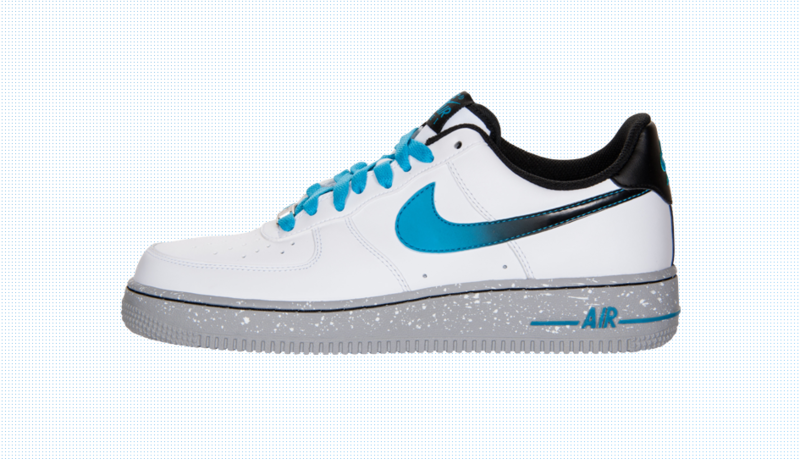 If you are having trouble finding a fresh outfit to rock with this colorway of the AF1, we got some suggestions for you. To start off, pick up some Nike KO Graphic Pants in the Black/Grey color. The black sockliner of the AF1’s will extend perfectly into the black sweats. 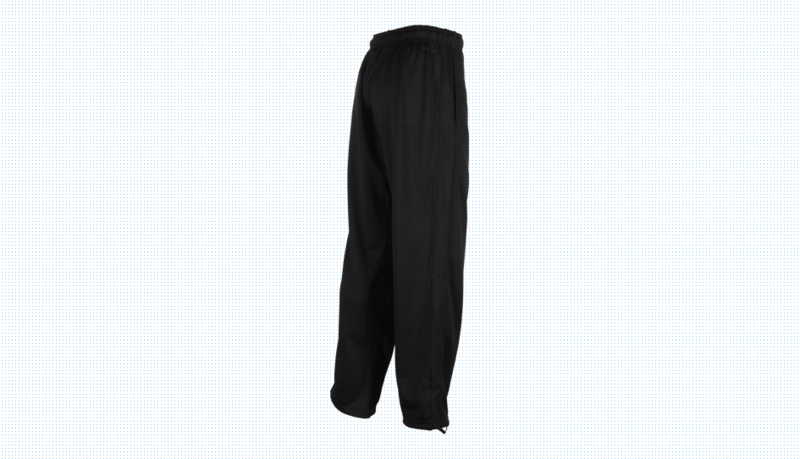 Not to mention the bold grey Nike logo on the bottom of the pant will set them apart from just any old pair of sweats. 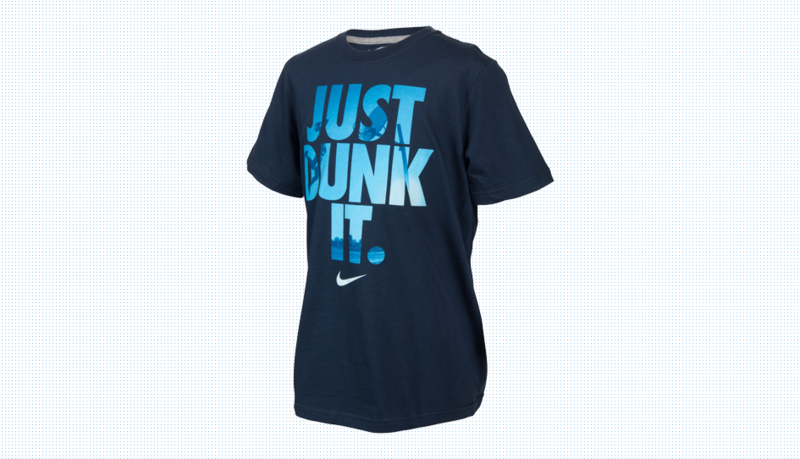 For the shirt, check out the Nike “Just Dunk It” Tee. The Obsidian base colored tee with Photo Blue lettering matches perfect with the shoes, and the “Just Dunk It” logo gives the tee an iconic Nike look. 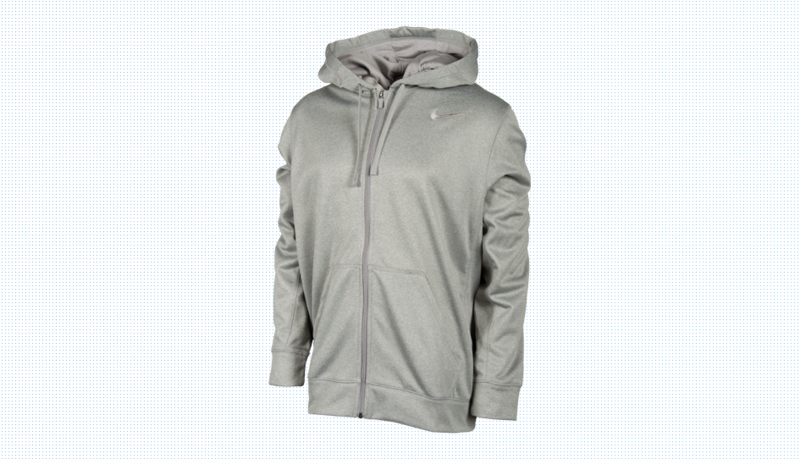 Rock the Nike KO 2.0 Full Zip Training Hoodie in the solid grey colorway over this tee to ensure you stay warm on those cold days. To top off the outfit, snag a pair of Oakley Big Taco Sunglasses. 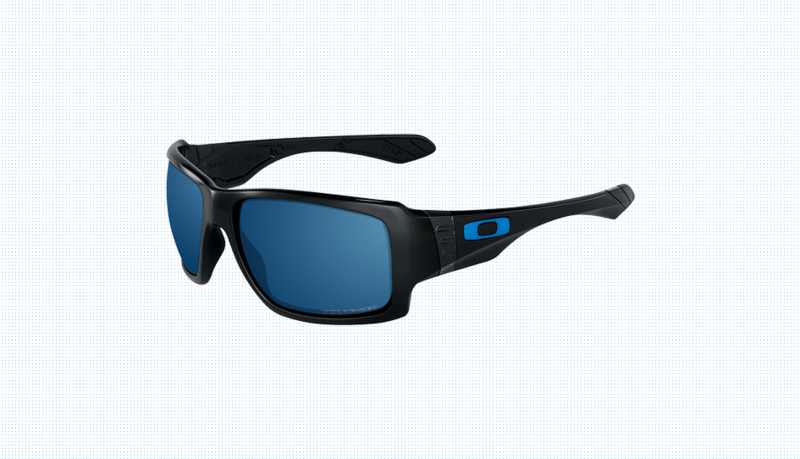 This pair of sunglasses, with an all black base and a vibrant blue color used on the lenses as well as Oakley branding will bring the whole outfit together from head to toe.